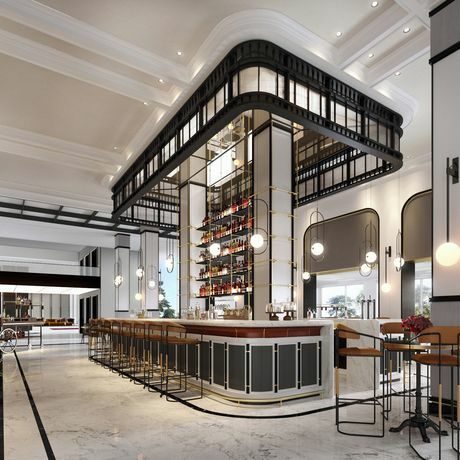 Step into an elegant atmosphere with wooden touches inspired by London’s industrial style and enjoy the pleasure of quenching your thirst with a glass of vermouth, a traditional Spanish aperitif. Discover a premium bar with a selection of vermouths, appetizers and a diverse cocktail menu with Mediterranean inspired drinks, many of them with French or local roots. Experience a taste of Mediterranean culture, sip by sip.